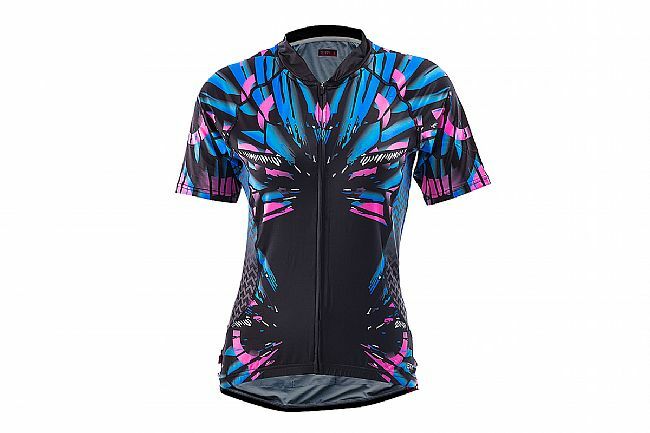 Designed to excel in extreme conditions, the Bella Short Sleeve Jersey is the best choice for serious female riders who want to be able to ride all day without battling odor, sunburn or poorly finished seams. 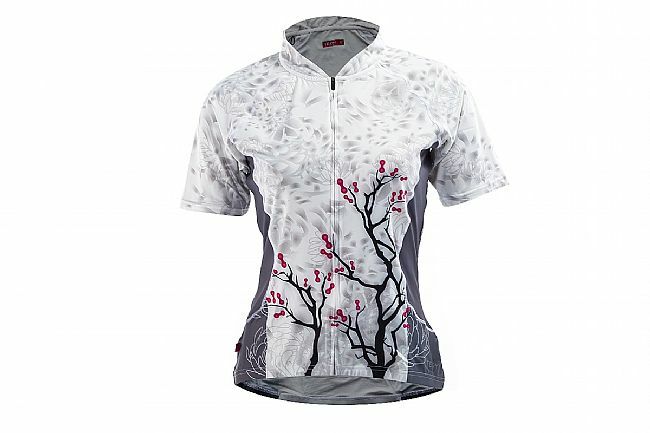 Our proprietary UPF 50+ fabric feels amazing against the skin, and wicks and manages moisture for greater comfort. 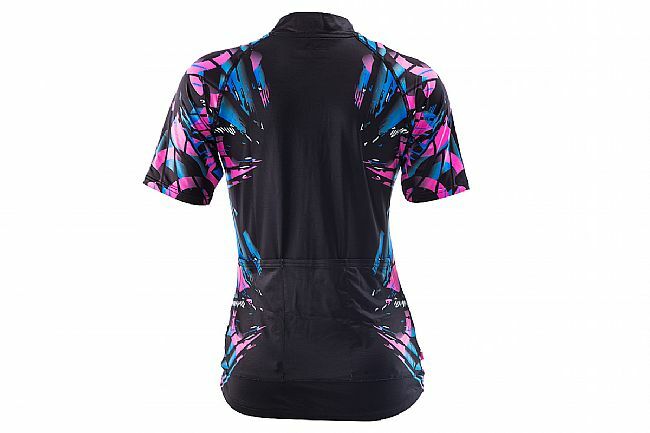 The full length front zipper allows for on-the-go ventilation adjustments, while the raglan sleeves add even more to the comfort this piece offers. 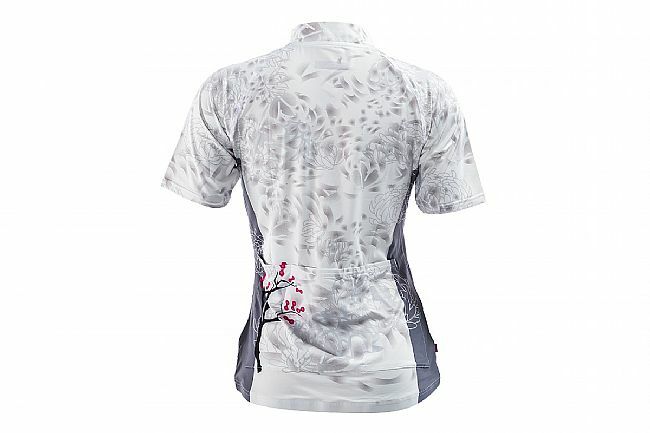 Super stretchy, wicking fabric that’s cool against the skin. 3 rear pockets plus a music port.